From the factory, your vehicles computer is calibrated for the masses, designed with the average driver in mind, not the performance enthusiast. This not only leaves valuable Horsepower and Torque hidden inside your vehicle, but it also makes for a mediocre driving experience. 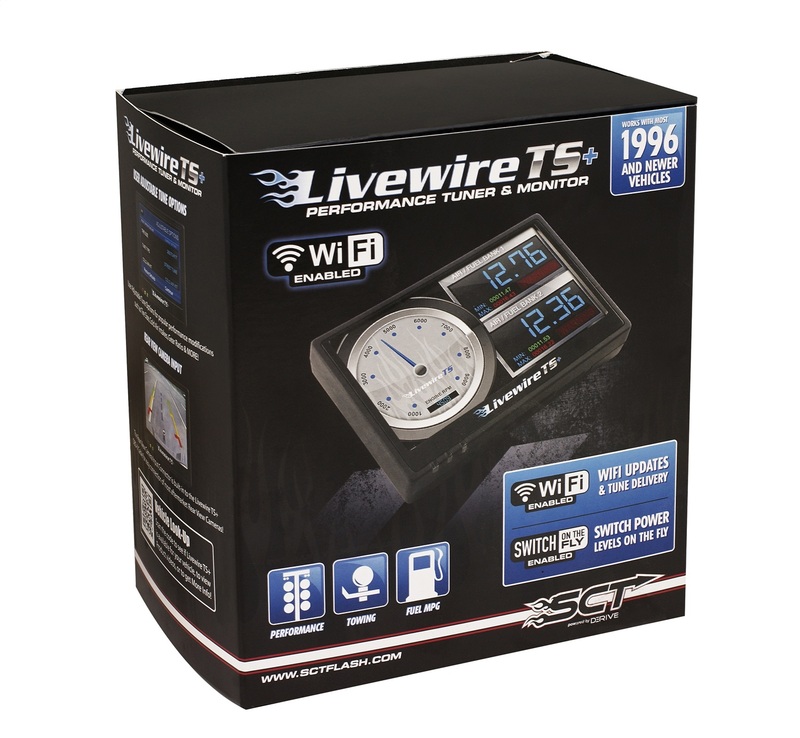 The Livewire TS+ unlocks your vehicles hidden performance by re-calibrating your vehicles computer for Maximum Horsepower and Torque, Increased Throttle Response, Firmer Shifts and even Increased Fuel Mileage. 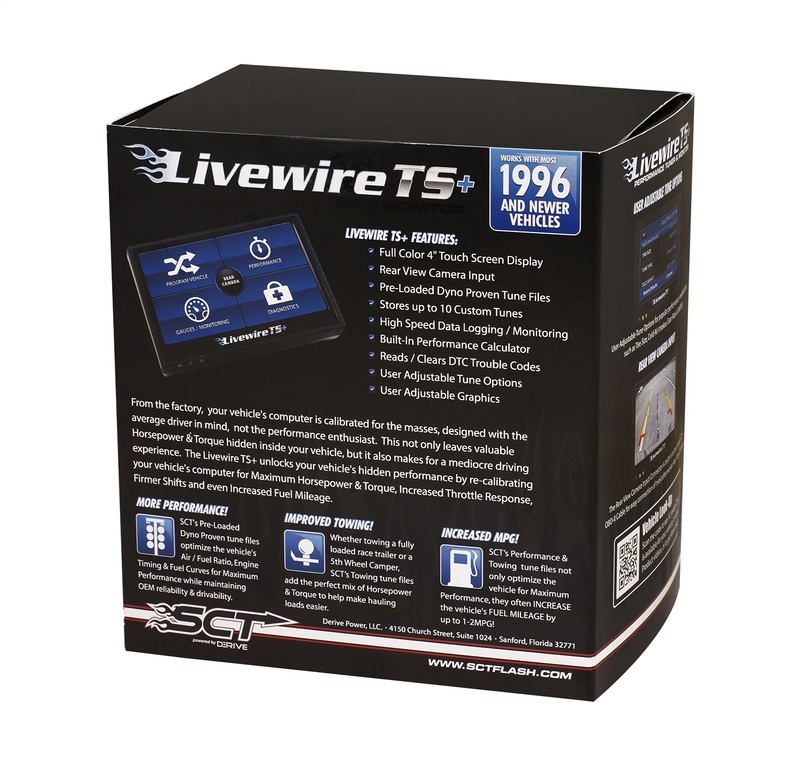 Livewire TS+ features a full color 4 inch touch screen display with built-in ambient light sensor for automatic brightness adjustment day and night. Change power levels on the fly while driving. Switch On-The-Fly available for select vehicles only. 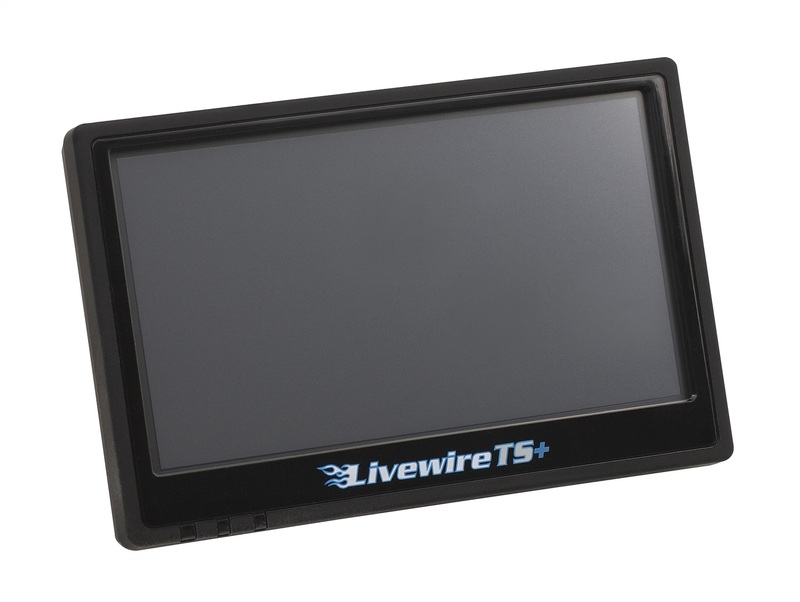 The Livewire TS+ arrives Pre-Loaded with Dyno Proven performance tune files and holds up to 10 custom tuning files for Maximum tune flexibility. Tired of devices that stay on after the ignition is turned off? Livewire TS features both a Sleep and Auto Off mode. 2 minutes after the ignition is turned off, Livewire TS goes into sleep mode, drawing very little power. After 2 days of inactivity. 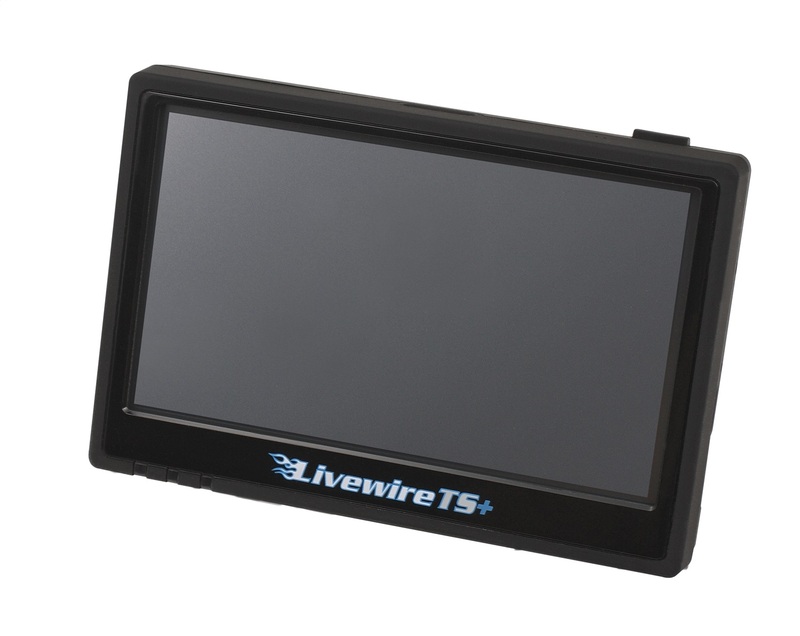 Livewire TS features a full color 4 inch touch screen display with built-in ambient light sensor for automatic brightness adjustment day and night. Need to monitor your vehicle's engine parameters? No need for a separate monitoring device. 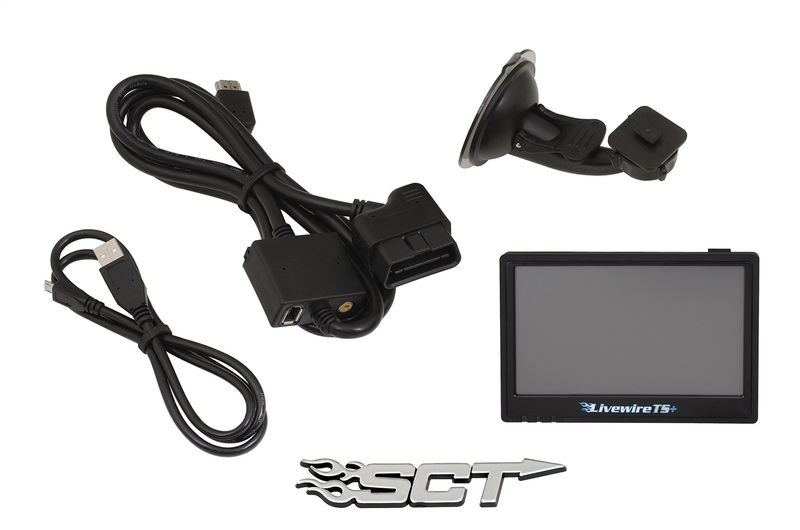 View and record your vehicle's PCM data on the Livewire TS. Reads and Clears PCM Diagnostic Trouble Codes. Adjust for common performance bolt-ons such as Cold Air Kits, Exhaust Systems and Gears. Easy to configure gauge warning and alerts for critical engine parameters. 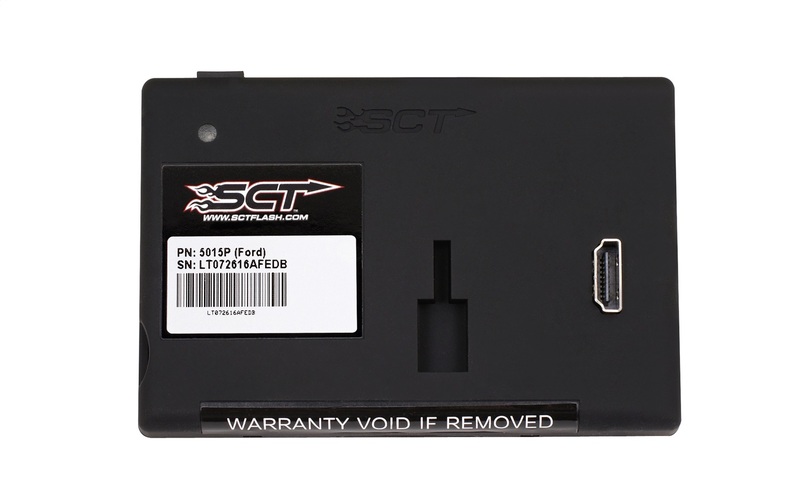 Allows you to disable the CMCV (Charge Motion Control Valve) in your vehicles PCM to prevent a Check Engine light and other issues associated with removing the CMCV plates in your vehicle. Allows you to disable / enable the Displacement On Demand functions of your vehicles PCM. Allows you to adjust for different sized fuel injectors. Enable and select a value for Engine Idle position. This is a great feature for keeping voltage in the vehicle up while running auxiliary electronics off of the vehicles power system. Used as an exhaust brake to increase engine braking while coasting towing heavier loads. Helps lower brake temperatures. Locks the converter in 1st, 2nd and 3rd. Aids in engine braking, increases fuel economy, and can be used for drag racing as well. Keeps the torque converter locked during deceleration to aid in engine braking. This is less aggressive than the Jake Brake file so it may be ideal for smaller loads. It can be used in conjunction with the Jake Brake as well. Allows you to select from different aftermarket MAF (Mass Air Meters). Supports aftermarket super charger pulley sizes.